We finally have our first “official” look at Milla Jovovich as Artemis and Tony Jaa as The Hunter in Sony and Screen Gem’s live-action Monster Hunter film. 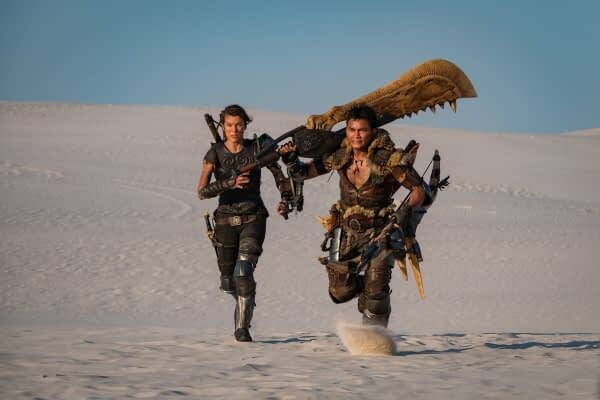 Posted yesterday by the official Sony Twitter account, the image features Jovovich’s character Artemis and Jaa’s character The Hunter running through the white sands of the desert. Oh, and a jawblade. Did we mention the jawblade?! Anderson told IGN that while Artemis is an original character, her armor, and in turn, all equipment in the movie, is taken directly from the games. He continued, saying the mismatched aspect of her costume is a nod to a character; that a player might customize from different sets. “We’re going into a much more rocky landscapes as well, we’re getting out of the desert and going much more rocky. There’s a chunk of the movie that’s actually set underground as well, in terrifying caves. There’s a more lush part of the movie, which kind of reflects the kind of lush, more jungle-y look of the Monster Hunter world. 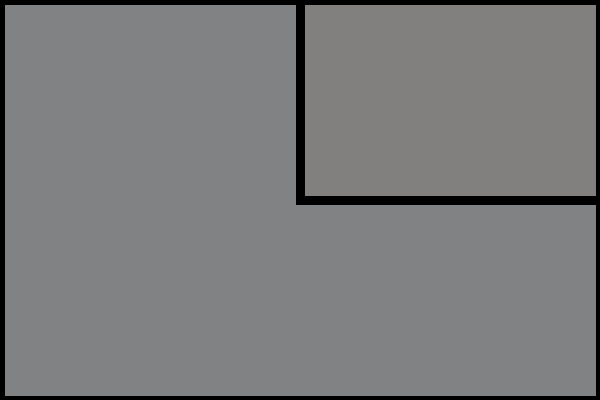 And then the climax of the movie takes place around a piece of the Ancient Civilization that’s, it’s kind of referenced many times in the Monster Hunter games. Monster Hunter also stars Meagan Good, T.I. Harris, Diego Boneta, and Ron Perlman. We don’t have a release date yet, but chances are we’ll get one soon.